And while I hope someone thanks you for the things you do each day. I want to thank you for the things you haven’t done. I want to thank you for taking a humble little path, not of glory, but of sacrifice. You see, I’ve seen you around. You have an incredible amount of talent and intelligence. Some people think you’ve foolishly tossed chances away. But you know in your heart that you made a choice—and a worthy one. You said, “yes” to your children and that meant sometimes saying, “no” or at least, “not right now” to parts of yourself. A lot of people have no idea about the things you’ve turned down: the promotion, the spotlight, the time, energy and availability for that quiet dream of yours. 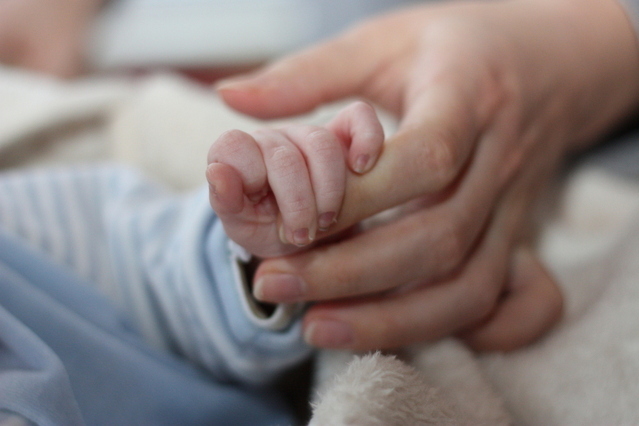 Sometimes saying “yes” to motherhood has meant saying “no” or “later” to so much. But you’ve done it. And while no one may see the quiet heroism of laying down your own life, I want you to know there is One who knows and who values the service in obscurity. He values also the ways you’ve said, “yes” and “no” with your money and resources. He sees the little luxuries you’ve done without so that they could have piano lessons, a week at camp, braces, or a little bit tucked away each year for college. You’ve made do with less to give them more. It’s a gift you’ve given through your, “no.” It’s a gift that the children may not appreciate until it’s time for them to make similar choices, but it’s a gift you’ve willingly, quietly given. God sees it. He gets it because he gave us His most precious gift of all so that we, His children, could have more as well. He sees all the many “no’s” you’ve said, so that you can say “yes” to them. For the naps you’ve done without, so you could say “yes” to tea parties and Lego building; for the night out you’ve given up so you could help her get her scouting badge or ease the pain of a little one teething; for the free time you’ve done without so you could read one more chapter of that beloved book, coach him through writing his college entrance essay, or stitch up the torn princess dress. And while you may get a thank you from your children or from your spouse this Mother’s Day for the things you do, no one may thank you for the quiet things you haven’t done. So I hope this note finds you, mama. Because what you haven’t done is as important as what you have done. But even if this note doesn’t reach you, I have a feeling it’s okay. Because you, of all people know, that what you’ve received far outweighs the sacrifice. You’d do it all over again in a heartbeat for that sticky hug, for that scrawled picture, for that phone call. You’d do it all over again to see that smile, that look of accomplishment, that contented moment when their eyes close and you watch them dreaming. You’ve learned the secret: that sacrifice is not the way of death, but the way of life. You’ve learned that the humble road where we lose ourselves is the one where we find the greatest joy. Because life was never meant to be stockpiled and saved, but splashed joyously out—and you, sweet mama, have made quite the splash—soaking everyone around you with the joy of your life spilled for others. I know you are soaked through with joy because of it. If we haven’t yet met, welcome! I’m so glad you stopped by. My aim with every post I write is to challenge you to live a deep and fearless faith. You’ll see I often write about motherhood because I’m write in the middle of it: four sweet children deep. 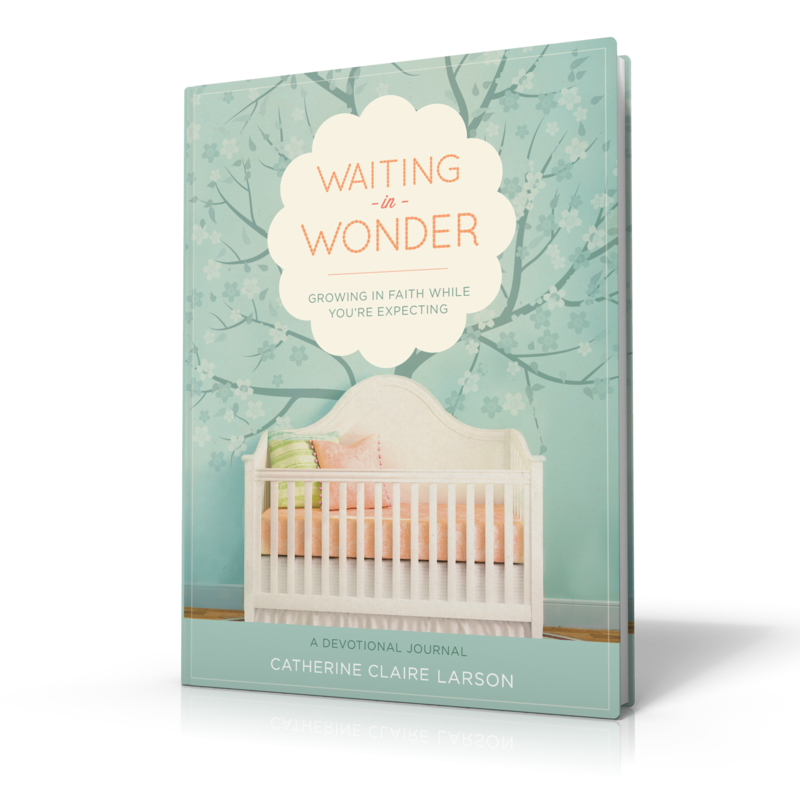 Consider signing up to get these posts directly to your inbox, or check out my book for new or “new again” moms: Waiting in Wonder: Growing in Faith While You’re Expecting.